With respect to your Enterprises Transformation capability, what Methods are employed? 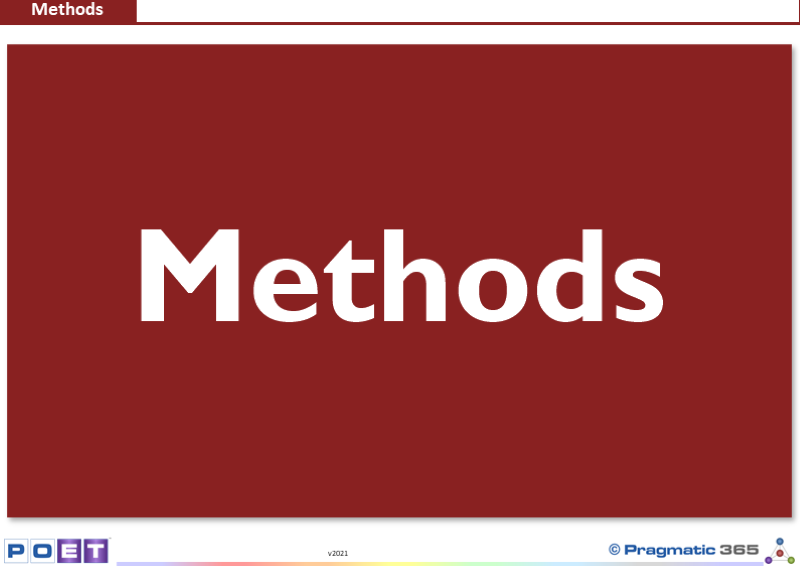 Are those Methods documented? Understood? Are they followed? All the time? Only when it suits?